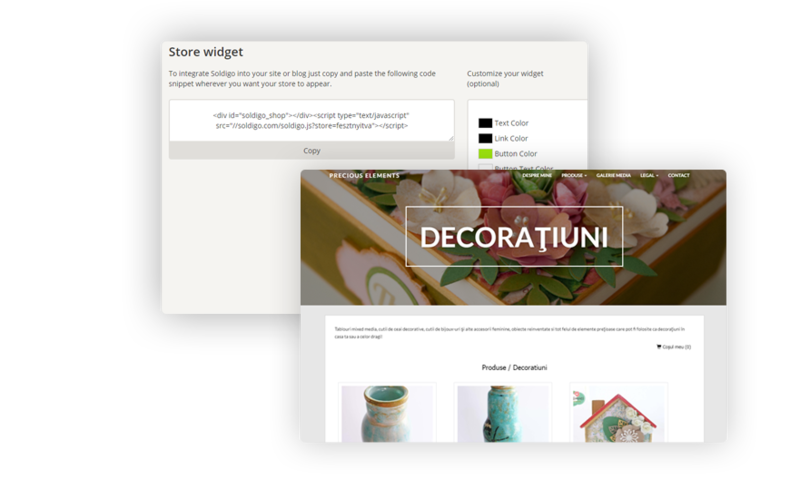 Add your store or products to multiple sites, blogs and manage it all from one place. 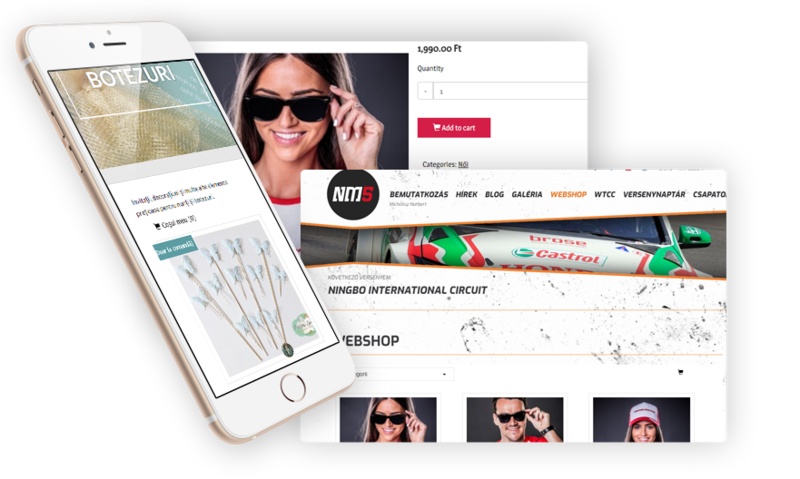 Embed your Soldigo store into your website and blog and sell on multiple platforms. Add a Buy Now button to any site or blog. Customize the text and colors to match your style. 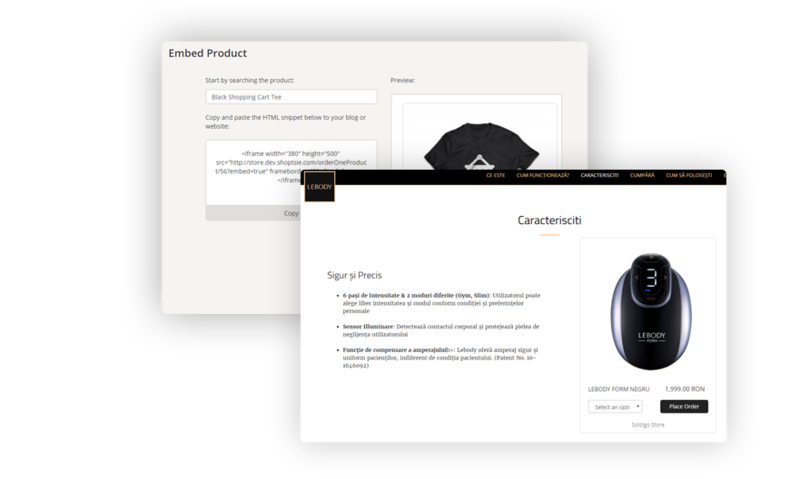 Soldigo generates an embed code for your products to add them to your blog or site.